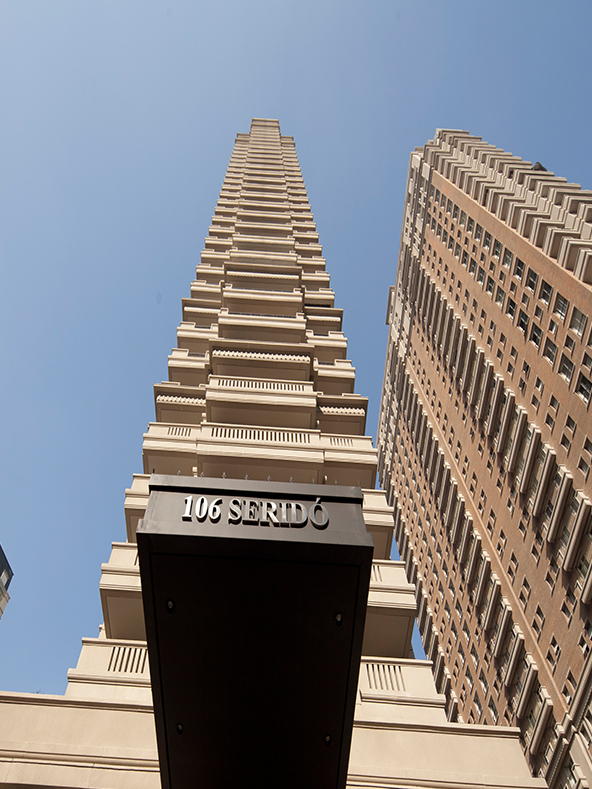 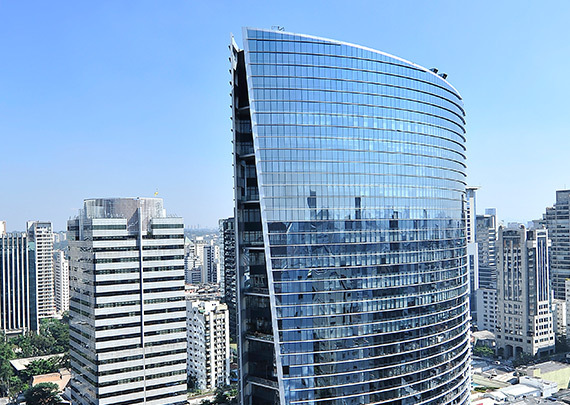 Approximately 300,000 square meters of for-lease office catering to the needs of global tenants with several newly constructed LEED Certified office towers with iconic designs in São Paulo and Rio de Janeiro. 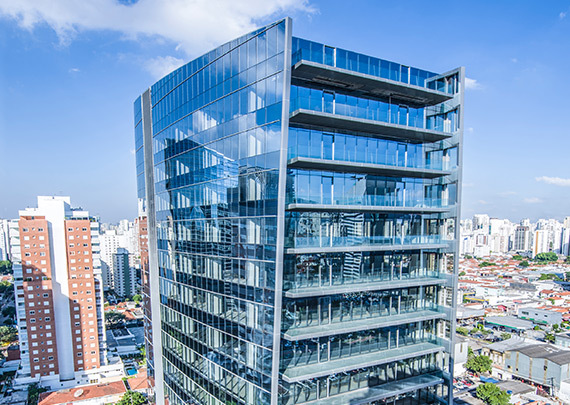 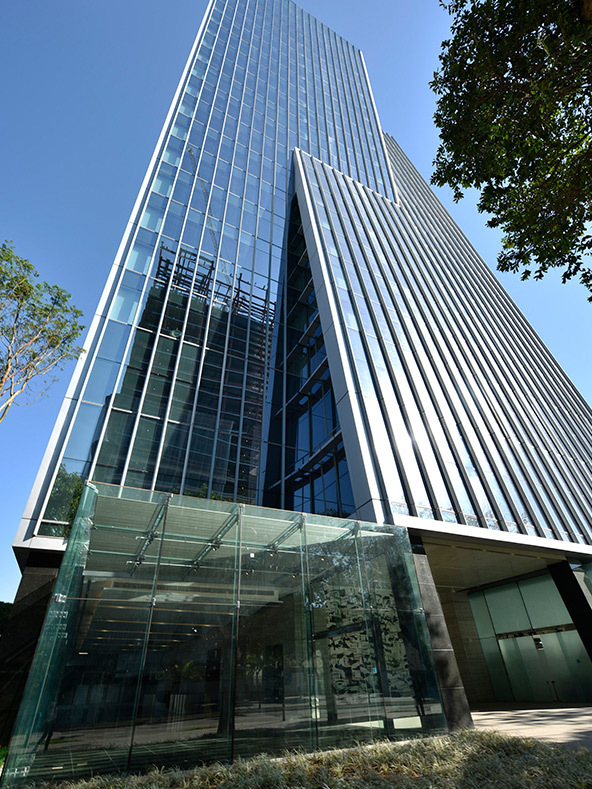 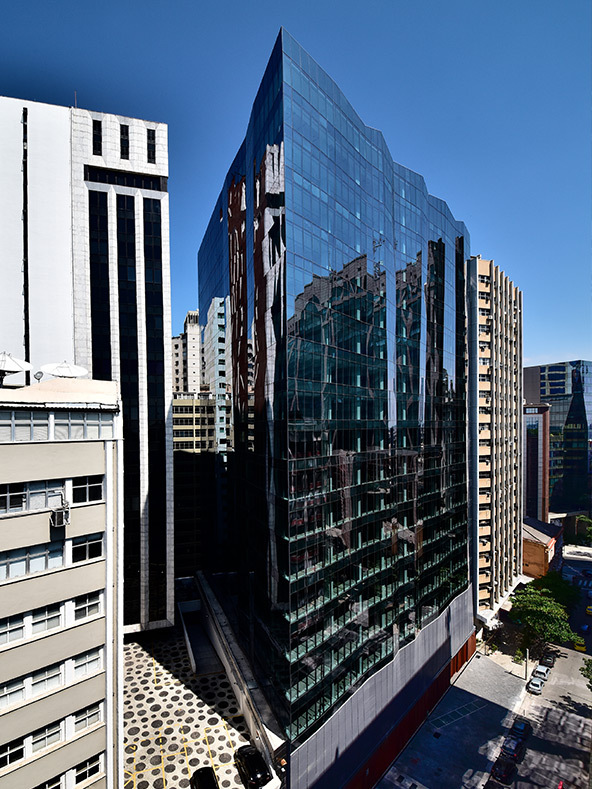 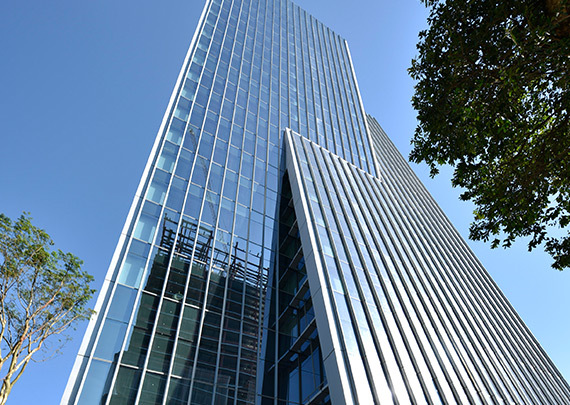 GTIS’ office portfolio is comprised of state-of-the art, Class A office towers concentrated in the heart of Faria Lima, the premier office district in São Paulo, and in the redeveloped Downtown port area of Rio de Janeiro. 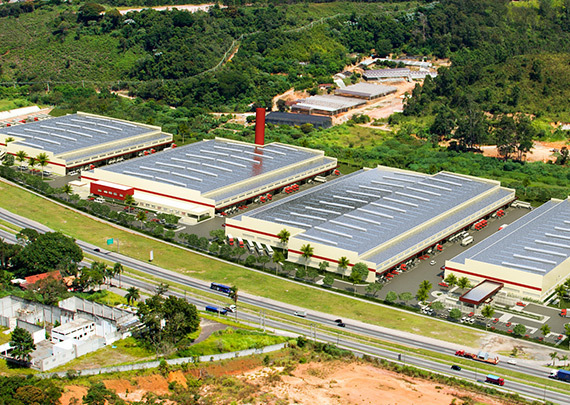 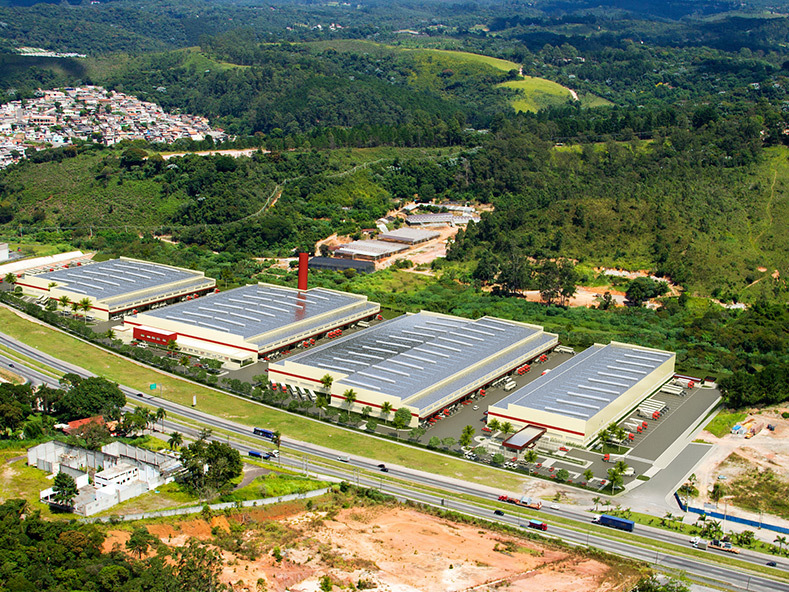 GTIS has invested in five industrial logistic projects with over 500,000 square meters of existing and planned industrial space in São Paulo and Rio de Janeiro. 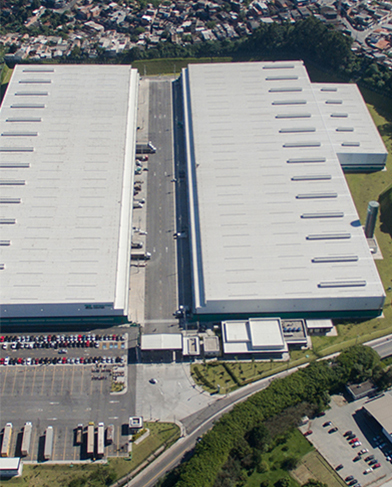 Brazil’s industrial/logistics sector remains an area of growth as established corporates and growing e-commerce platforms seek well-configured, state-of-the art logistics warehouses for storage and distribution. 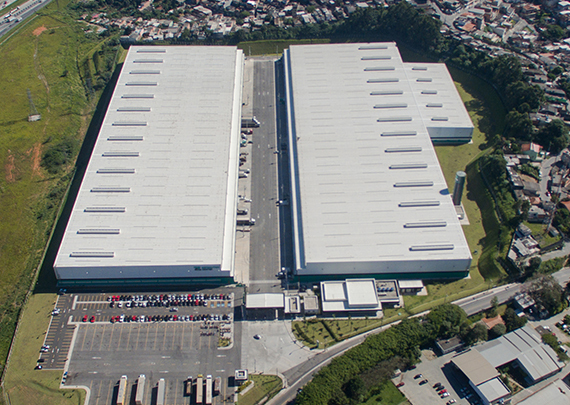 GTIS focuses on the acquisition and development of high-tech solutions in proximity to major transportation hubs in São Paulo and Rio de Janeiro, for which demand from e-commerce companies and third party logistics providers remains strong. 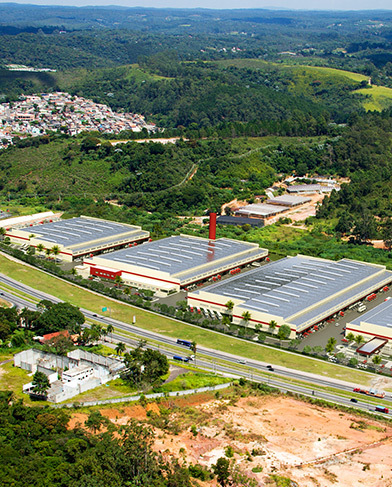 DCR (Embu II), with access to São Paulo’s Ring Road, was honored by Golden Trowel as The Flattest & Most Level in this category in 2015. 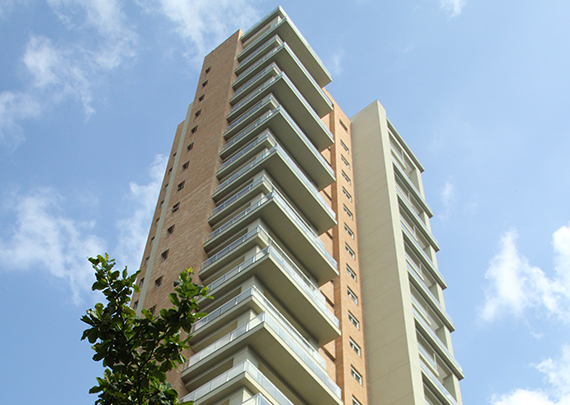 GTIS’ 22 projects comprise over 14,000 residential units in a barbell strategy with a concentration of high-end and affordable investments. 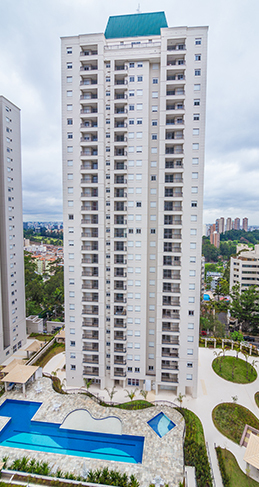 With deep expertise in residential development, GTIS invested in marquee projects across the economic spectrum in São Paulo’s most desirable submarkets. 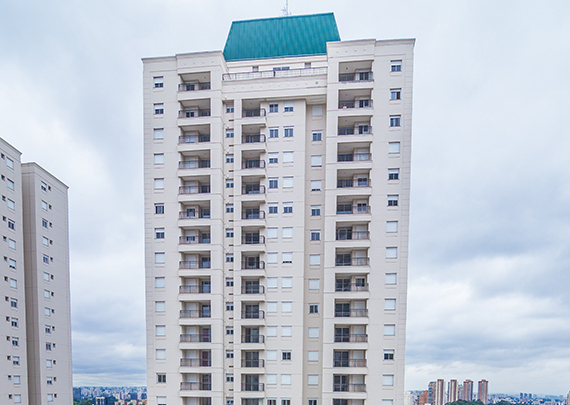 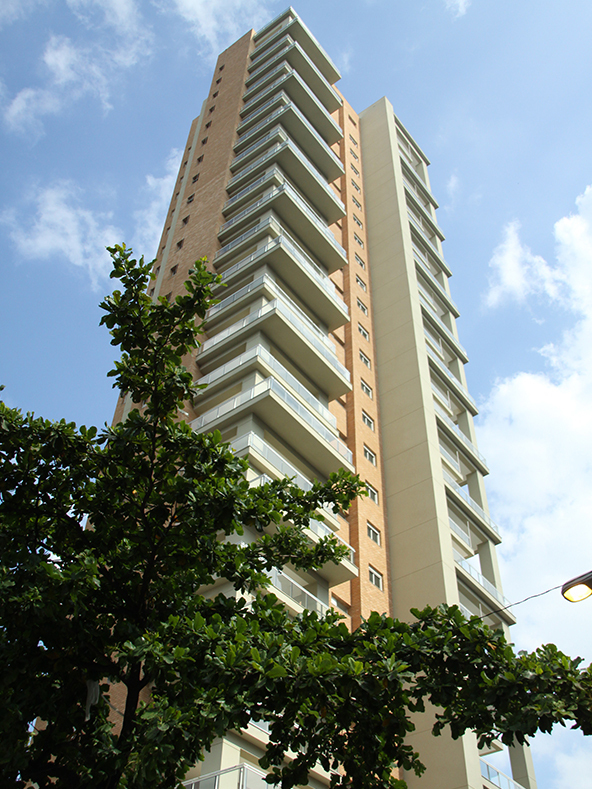 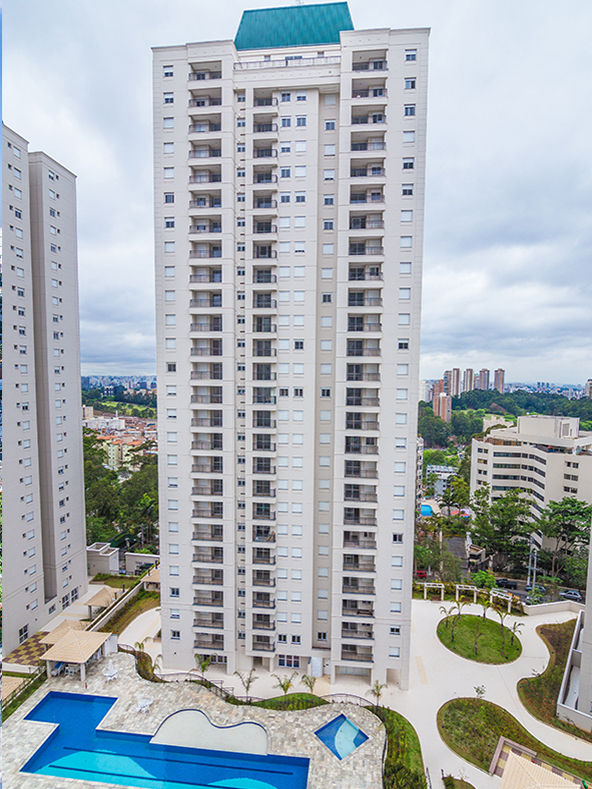 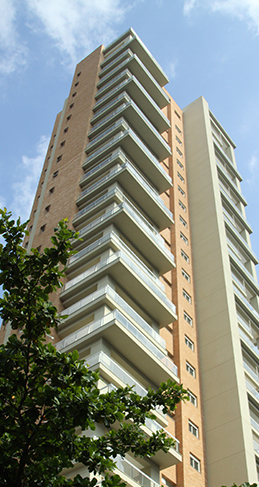 In recognition of best sales performance in the category, GTIS’ 12-tower affordable development, In Parque Belém (Matarazzo), was awarded the “Premio Master Imobiliário 2016” by O Estado de São Paulo, one of the largest print news media in Brazil. 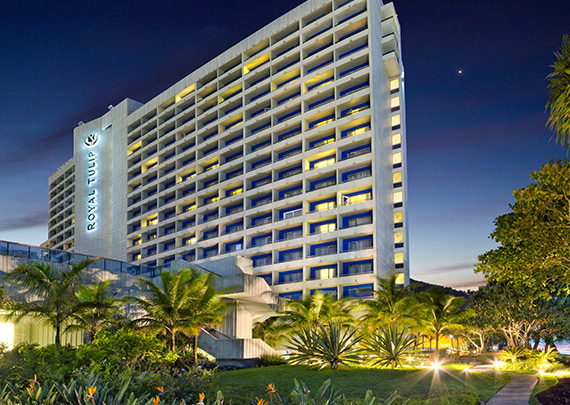 In total, GTIS owns and manages 53 hotel assets with approximately 10,000 keys primarily located in the two gateway markets of Brazil. 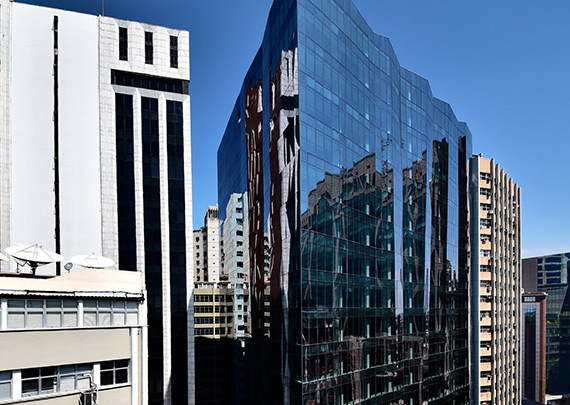 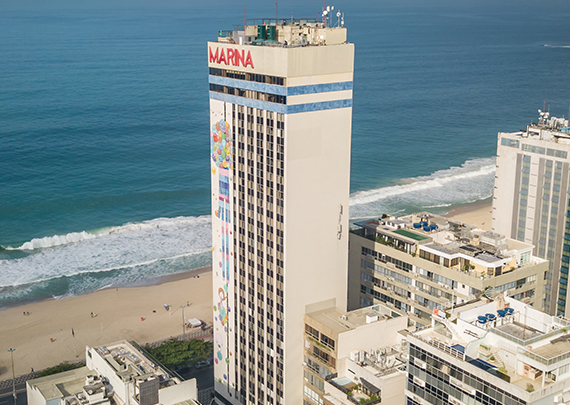 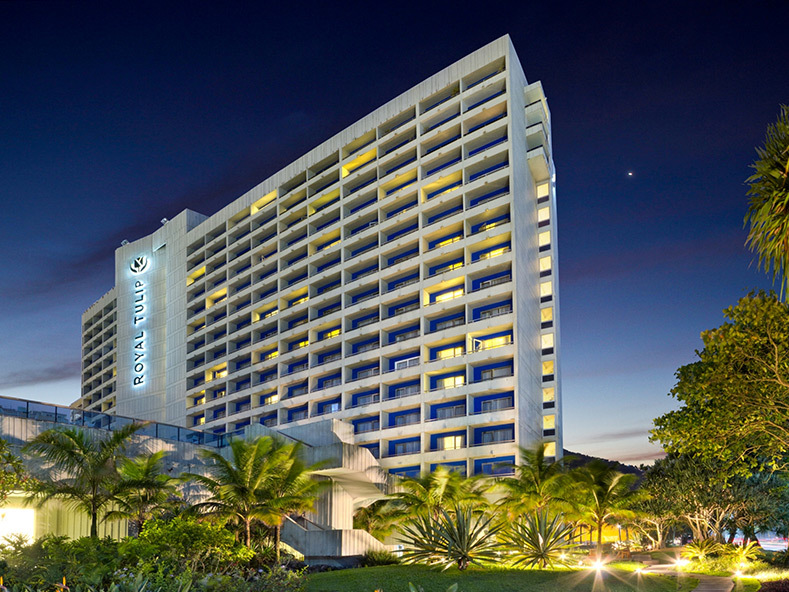 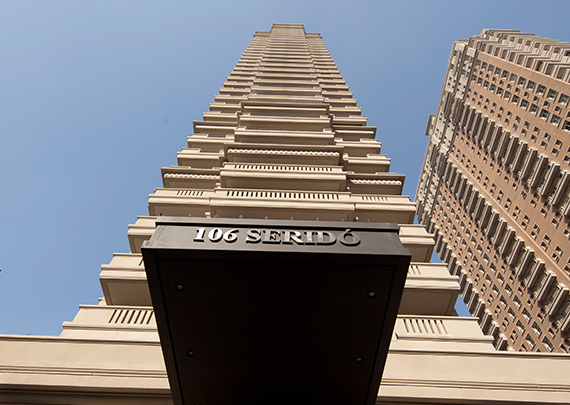 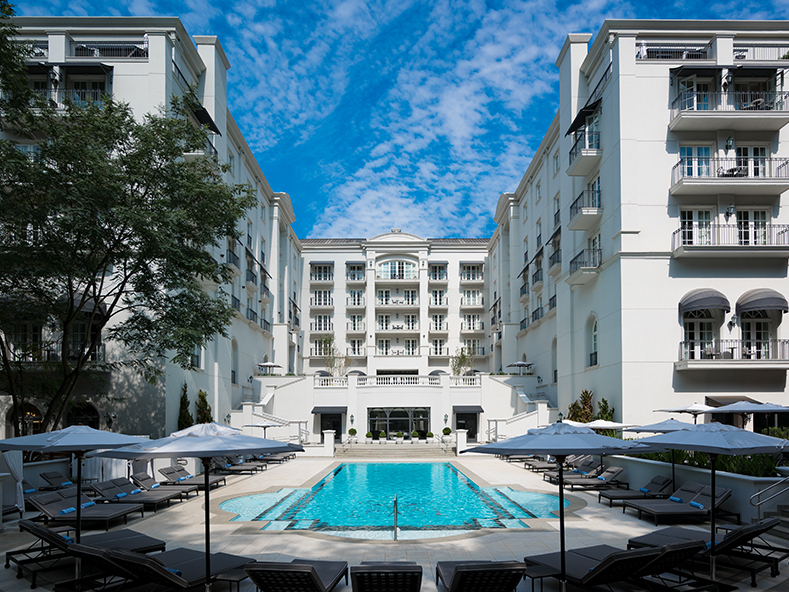 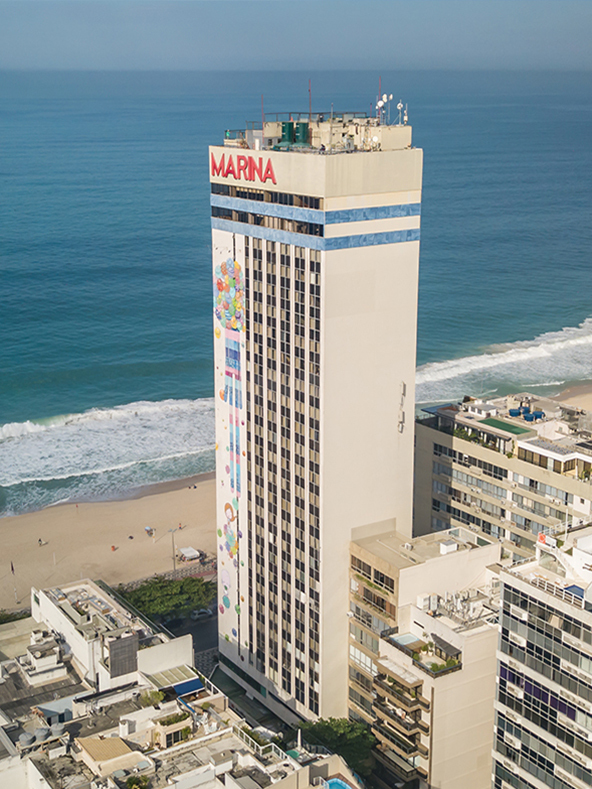 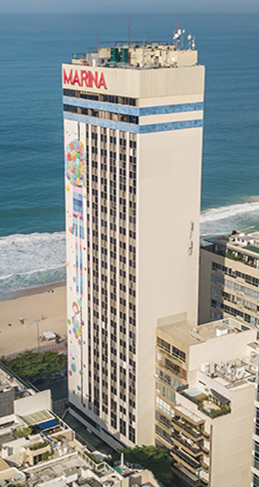 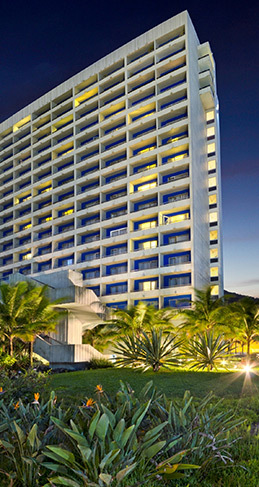 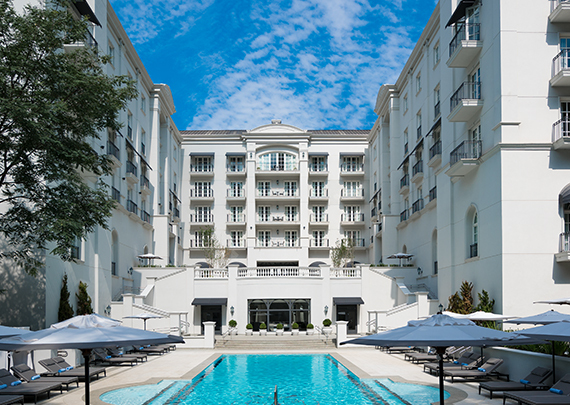 Through a delisting tender offer of Brazil Hospitality Group, GTIS acquired the largest hotel portfolio of irreplaceable assets in high barrier-to-entry markets of São Paulo and Rio de Janeiro. 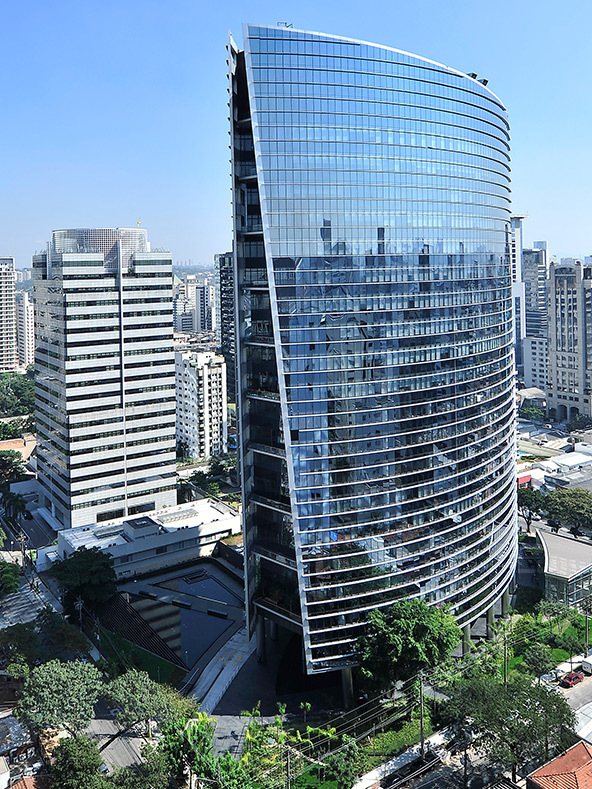 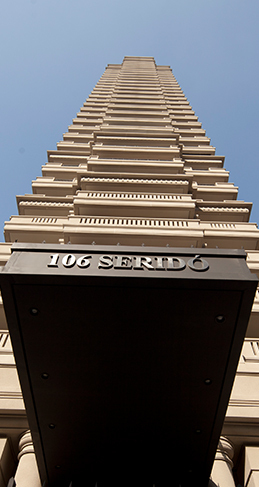 The firm’s hospitality strategy focuses on luxury and high-end segments in São Paulo and Rio - supported by demand from business and international travelers. 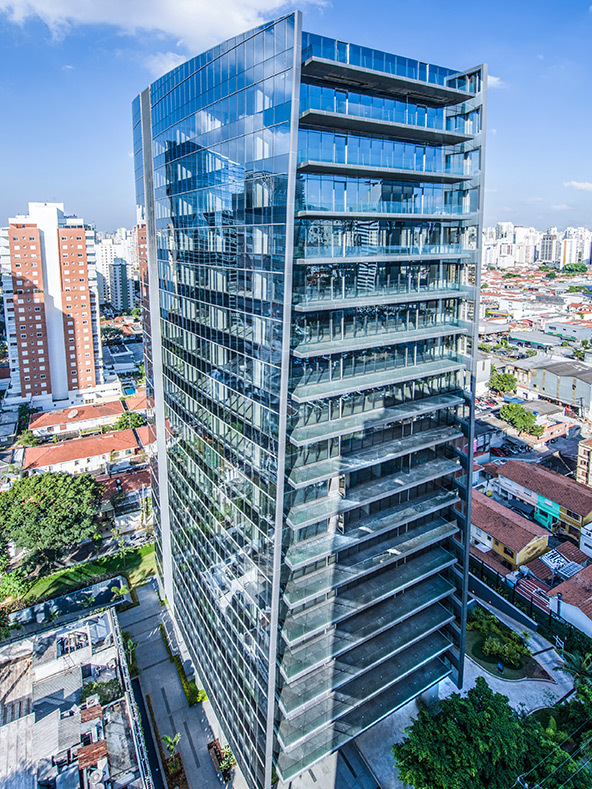 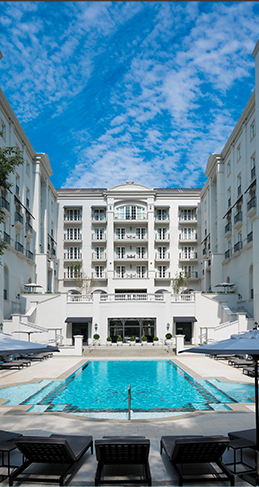 The 2017 completion of the Palácio Tangará in São Paulo’s Burle Marx Park marks the launch of the first major luxury brand in the market.